Leitner Lake Recreation Complex has 22 full hook-up sites with 30/50 amp electric service, water and sewage, picnic tables and grill. We have a modern comfort station with bathroom, showers, washer and dryers. A primitive camping area and picnic area with lake front view is available. 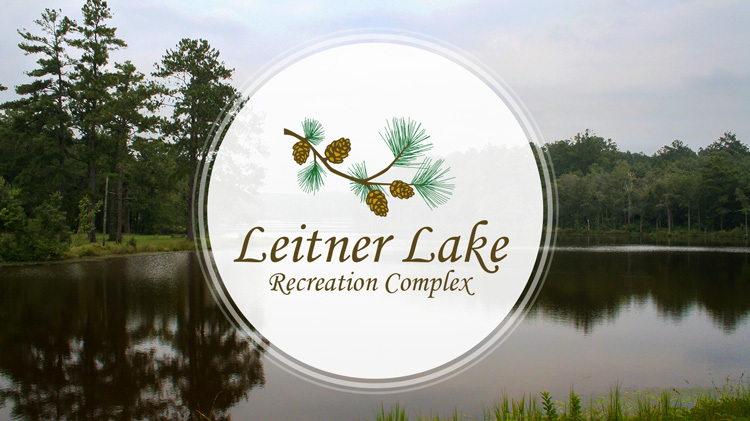 Leitner Lake Recreation Complex is also home to the Leitner Lake Conference Center. A pavilion with 12 picnic tables is available for rent at $75 per day. For reservations, call +1 (706)791-5078. Outdoor Recreation has 1 rental camper with 2 bedrooms (1 queen and 1 bunkbed), shower, heat/air, complete kitchen (with microwave, pots/pans, dishes for 6) and TV. Bring your own towels. Comfortably sleeps 4-5. No pets allowed inside rental units. Reservations require a 2-night minimum stay. For the campsites, all sites are rented on a first come, first serve basis. All campers must register at the Outdoor Recreation Office. Campers under the age of 18 must be accompanied by an adult. Cancellations must be received no less than 3 days prior to check-in. A one-night fee will be processed for less than 3-day cancellation notice.